Minecraft is the hot new videogame among teachers and parents. It's considered genuinely educational: Like an infinite set of programmable Lego blocks, it's a way to instill spatial reasoning, math, and logic—the skills beloved by science and technology educators. But from what I've seen, it also teaches something else: good old-fashioned reading and writing. 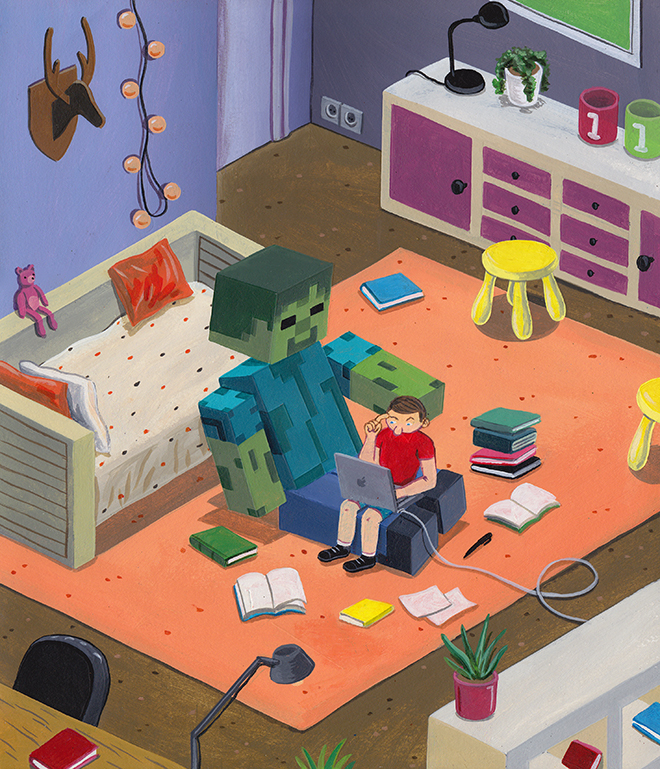 via How Videogames Like Minecraft Actually Help Kids Learn to Read | WIRED.